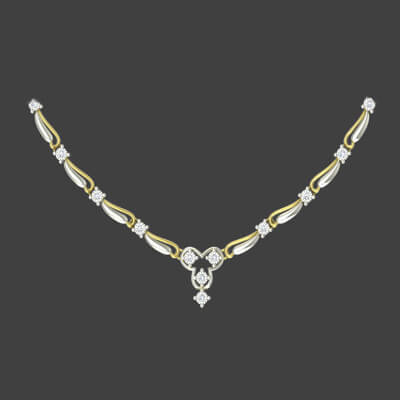 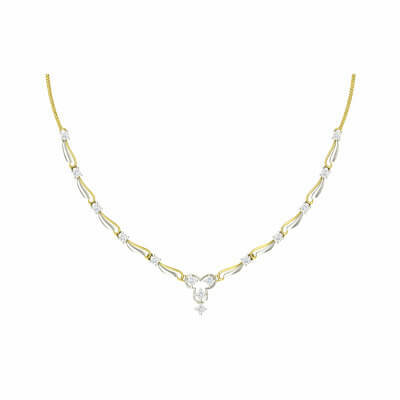 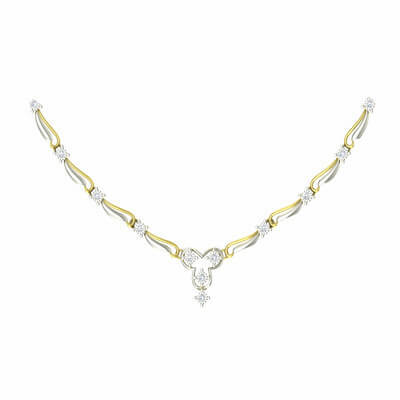 AuGrav’s “Simplistic Diamond Pendant Set” is a perfect example of the expression ‘less is more’. 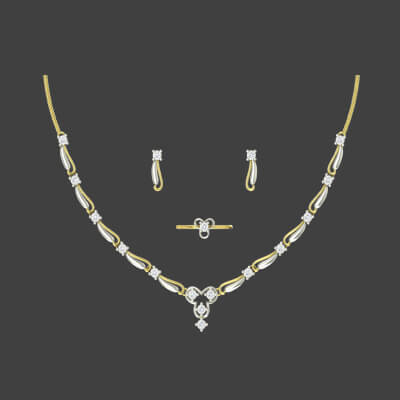 This elegant diamond pendant set consists of a beautiful necklace, lovely earrings and a magnificent ring all of which are studded with 0.3 carat diamonds. 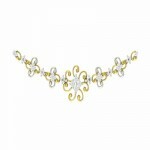 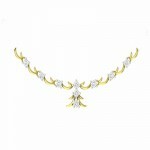 You can also suggest changes to the design and customize the pendant set according to your requirements. 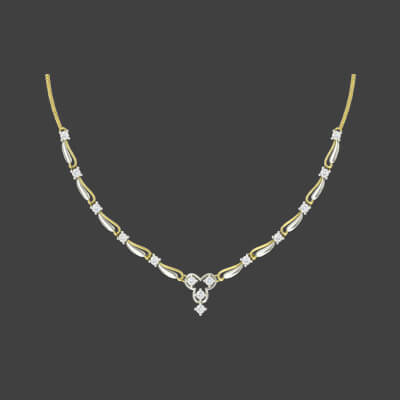 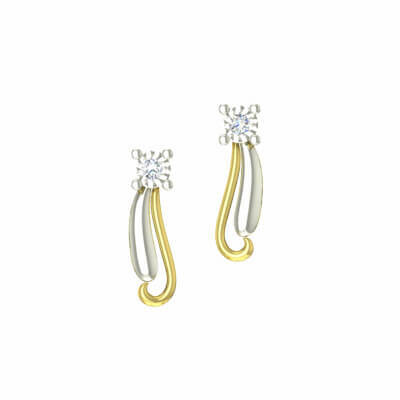 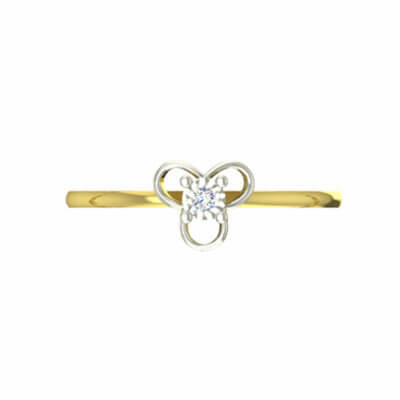 Simplistic Diamond Pendant Set Overall rating: 4.7 out of 5 based on 235 reviews.